From its conception in 1946 through today, Lou is recognized for its edgy spirit and expertise, making Lou an icon in French lingerie. Wealth of materials, ready-to-wear inspiration and fashion styling: Lou's amazing chemistry as leading signature. Lou designs fashionably elegant lingerie for women around the world. Our style is known to be graphic and modern, offering contemporary new looks every season. One day on the Orient Express, as it hurtled down the line, the entrepreneur André Faller fell under the charm of Lucienne. At the time a gymnast, this young woman was passionate about design and had been making her own lingerie from an early age. 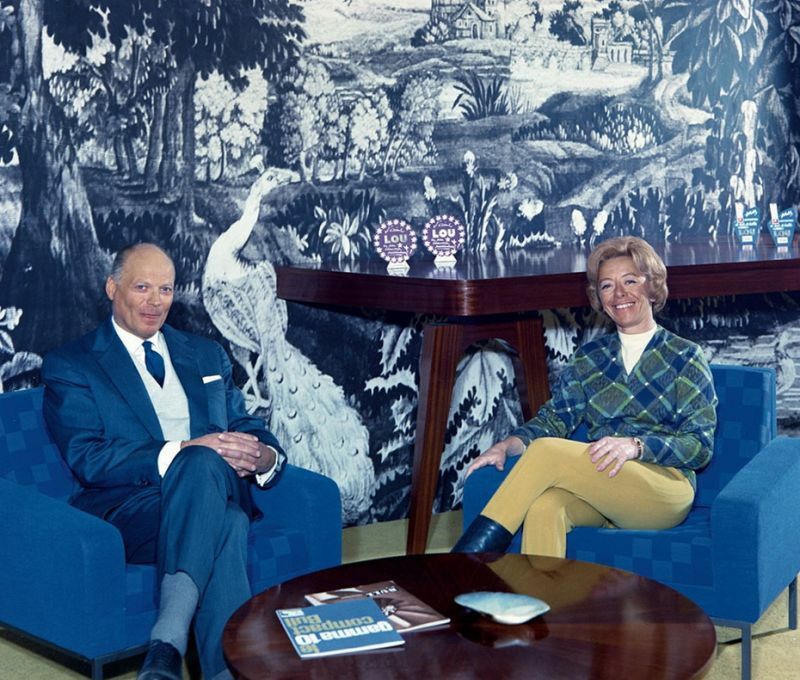 With André’s help, Lucienne, his wife and muse, turned her dream into a reality. And so was born Lou. France: department stores, boutiques, on-line shop, mail order.